Gen. Curtis Scaparrotti participates in a Jan. 17, 2018, joint press conference at NATO headquarters in Brussels. 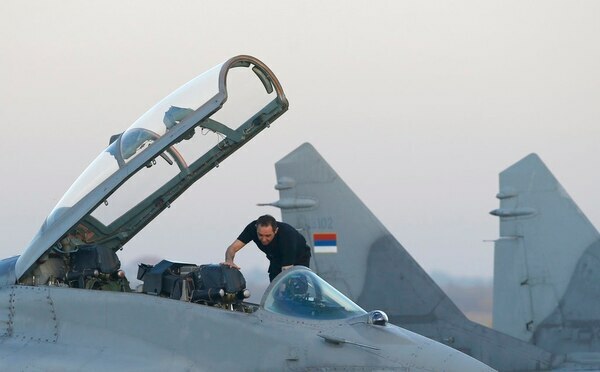 BELGRADE, Serbia — Serbia’s defense minister blasted NATO’s top general on Monday for saying that one of the biggest threats for Europe is increasing Russian influence in the Balkans. Aleksandar Vulin said that U.S. Army Gen. Curtis Scaparrotti’s statement last week during a U.S. Senate Armed Services Committee hearing represents the most “dangerous” anti-Serb statement since the Western military alliance bombed the country in 1999 over its bloody crackdown against Kosovo Albanian separatists. The American general said he has seen an increase in Russian influence over his year and a half as supreme NATO commander in Europe and that he sees it as more threatening than in the Baltics, former Russian satellites Lithuania, Latvia and Estonia. 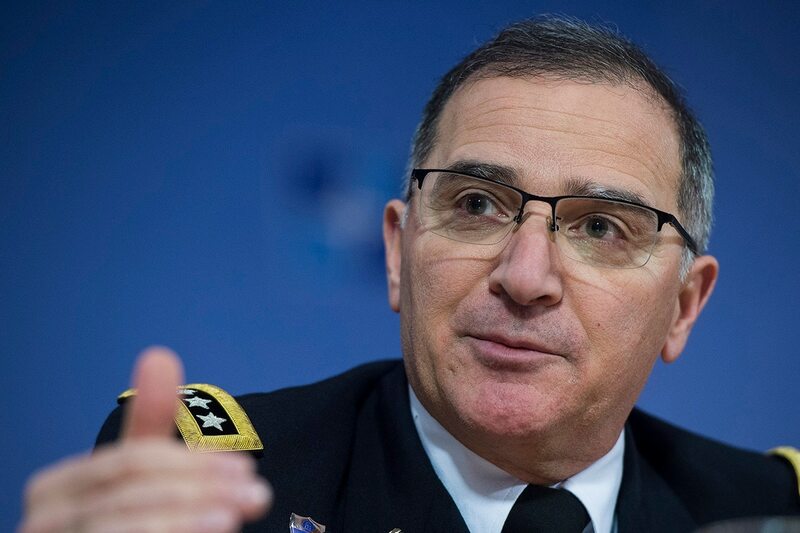 Scaparrotti said that while the Baltic region in the north of Europe is crucial, those nations are now part of NATO and have a more stable position on the continent. He said he was more concerned with the support of Serbian people within the Balkans who are more susceptible to Russian influence. 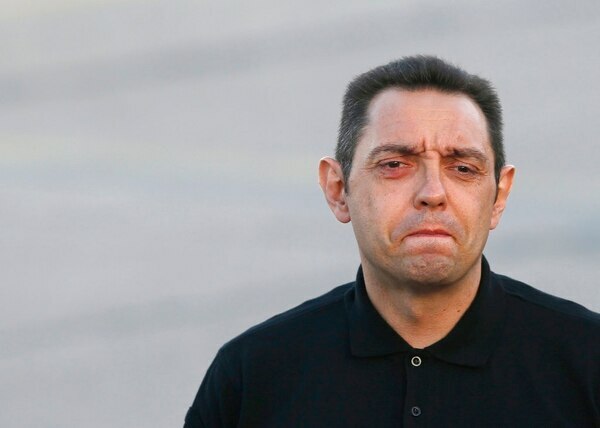 Vulin, who is known for his pro-Russian stances, responded by saying: “Since 1999, there has not been a more irresponsible statement. There are fears in the West that Russia is using its historic Slavic ties with Serbia to destabilize the Balkans, which has seen the worst carnage in Europe since World War II during the breakup of former Yugoslavia in the 1990s. Serbia formally wants to join the EU, but its leaders have been intensively working with Moscow in fostering both military and political ties despite calls from the bloc that the Balkan state should align its foreign policies if it really wants to be a member.